Relaxed and friendly classes learning dances inspired by music from theatre and film. No experience required - just a love of dance! 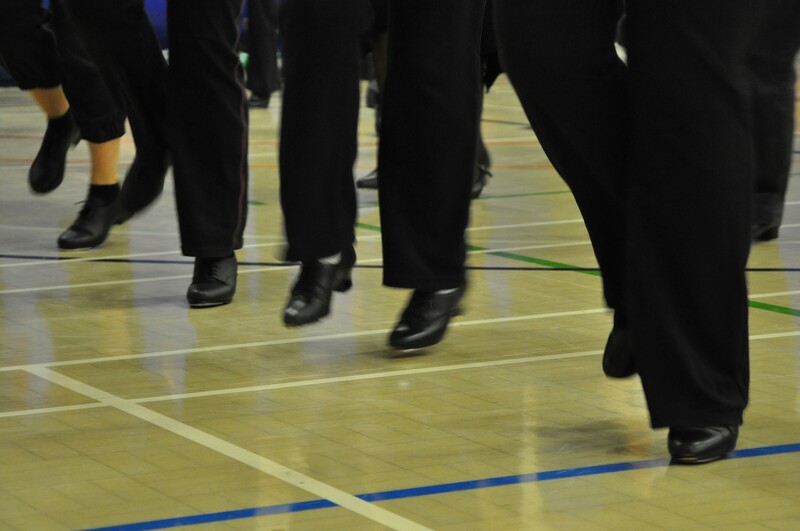 Adult Tap classes also take place term-time at Bullbrook Community Centre (Weds morning Improvers & Experienced; Weds evening Beginners, Improvers & Experienced) and Birch Hill Community Centre (Thurs morning Beginners, Improvers & Experienced). FREE taster class. Payable termly (payment options available to help spread the cost).